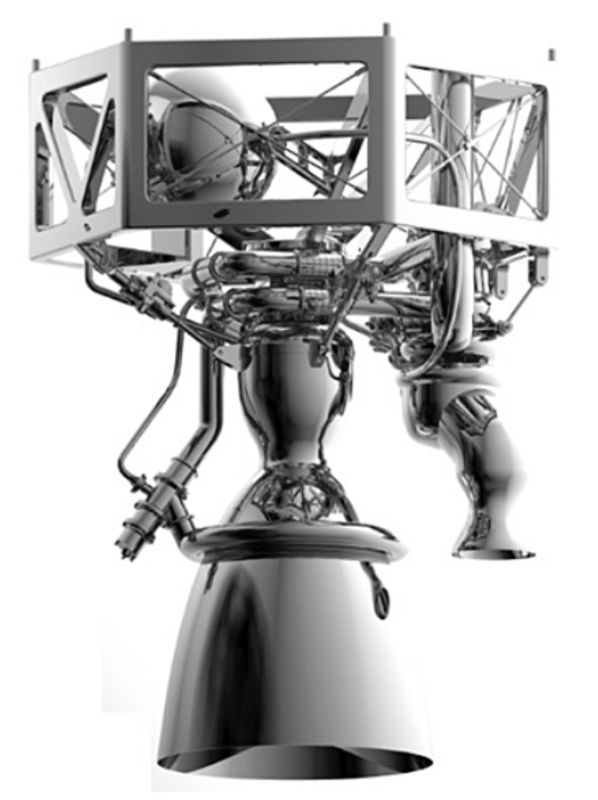 A concept conceived by the ArianeGroup, entitled the Prometheus engine, has just been finalized. 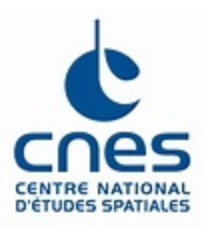 The Definition Review of the Prometheus engine demonstrator together with the support of the European Space Agency, CNES and DLR gave their approval on February 1, 2019. Prometheus is a program of the European Space Agency (ESA) which was initiated with the French space agency CNES (Centre National d’Etudes Spatiales). The contract awarded to ArianeGroup by ESA in December 2017 covers the design, construction and testing of the first two examples of the very low cost engine demonstrator, which uses liquid oxygen and methane technology and is potentially reusable. The Definition Review of the program was held from November 30 to February 1 on the ArianeGroup sites in Vernon (France) and Ottobrunn (Germany). It was conducted by teams from ArianeGroup and ESA, supported by experts from the French and German space agencies, CNES and DLR (Deutsches Zentrum für Luft-und Raumfahrt). André-Hubert Roussel, CEO of ArianeGroup said that this successful milestone of the Prometheus program shows that the teams of ArianeGroup and their partners have been able to bring innovative design to market in an extremely short time barely a year after the contract was signed by ESA. This success demonstrates the pertinence of their technological choices and confirms the ambitious cost objectives they have set for themselves. It perfectly illustrates the effectiveness of the new working methods they have implemented with their European partners. This step is extremely important, less than one year before Space19+, the ESA Ministerial Conference. 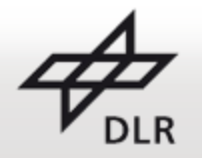 It encourages them to be ever more daring in terms of technological developments, organization and working methods, so that they can make the European launchers ever more competitive to fulfill the missions for their institutional and commercial customers. Thanks to all the teams for this crucial success, which encourages space Europe to go still further.